Whether you fancy a little pampering or whether you have a specific beauty problem you would like to address, we can provide personalised treatment, individual to you. Polycystic Ovary Syndrome (PCOS) is the most common female hormone condition and manifests differently in each woman. It can be incredibly devastating to a woman’s self esteem and quality of life. 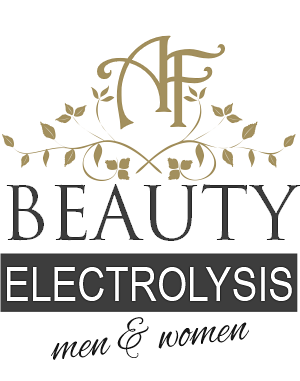 We are a long established 2nd generation family run professional centre of excellence for cosmetic well-being; and specialists in hair removal. As a customer you can expect to have your remedial and beauty needs treated by our team of friendly, trusted and qualified therapists in discreet and well equipped treatment rooms. There is no match for personal recommendation and we are very pleased to confirm that our primary source of new customers is our existing customers who regularly refer us to their friends with confidence. Our aim is that you too will be so delighted with your treatments that you refer us on to others you know. We also continue to sow back into our community by actively and generously supporting local Christian charities that help people out of otherwise hopeless situations. Thank you for your time in reading this and please feel free to look around our site or book an appointment.